We’re really excited about what’s happening in and through Richland Baptist Church right now. Here are some quick reminders of what’s going on and how you can get more involved. 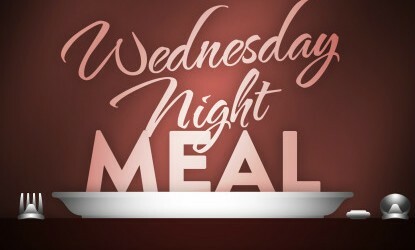 Our Wednesday night meals resume TONIGHT at 5:45. Join us every week for delicious food and family fellowship here at Richland. If you want more information and/or want to help serve or prepare meals, please contact us. TeamKID supercharged also resumes TONIGHT at 6:15. While we have TeamKID programs year-round, we get higher involvement and participation during the school year. Thus, we start at 6:15 (rather than our usual 6:30) to allow even more time for our youth and children to hang out, fellowship, grow in their faith and have fun. Youth and children, please join us! Parents, we’d love to have you come, too, as we have prayer and Bible study for adults at 6:30. Our current Wednesday evening Bible study, Crazy Love, continues at 6:30. 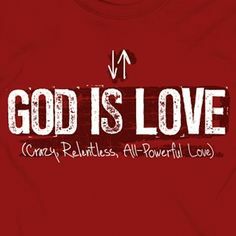 We are discussing God’s crazy, relentless, all-powerful, amazing love for us and how our lives are changed by His love. While we encourage you to read Francis Chan’s book along with joining this Bible study, you are not required to do so. Regardless, join us and be challenged to love God and love others. 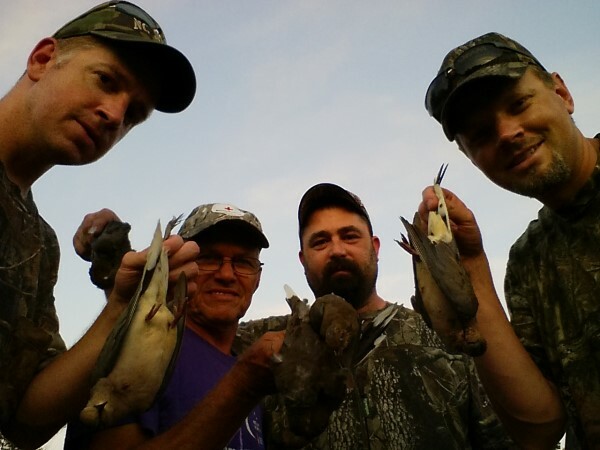 Our weekly men’s ministry had our fall kick-off last night, as we went dove hunting at Whetstone Conservation Area outside Williamsburg. If you are interested in joining us for another hunting outing Saturday morning, please let us know. Also, our weekly fellowship and Bible study will begin next Tuesday (September 9), 6:30-7:30 p.m., in the fellowship hall. Hope you can make it, men! All following weekly fellowships will be on Monday evenings from 6:30-7:30, unless otherwise updated on our Men’s Ministry page. As always, we encourage you to join us Sunday mornings for Sunday School (9:30) and worship (10:40). Growing in the faith is both a vertical (you and God) and a horizontal (you and others) experience. For that reason, corporate worship and small group Bible study are important. Get plugged in and get involved. 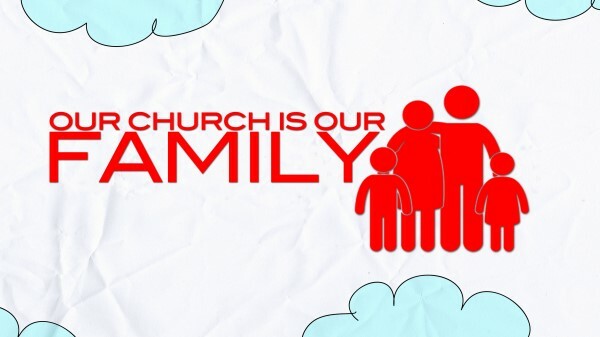 To listen to recent messages from our series “Our Church is Our Family,” click HERE. Another great opportunity for corporate worship and family fellowship is found during our Sunday evening services from 6 to 7 p.m. 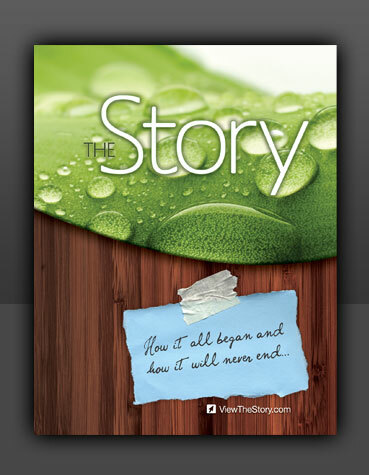 Currently, we are doing The Story training, learning how we can better know, live and share God’s Story. This is a great opportunity for all ages, so please join us for this very informal and helpful time of worship, fellowship and encouragement.